I am very pleased to announce that, after an extensive and competitive national search, John A. Kuykendall, III, Ph.D., will become the next Dean of the School of Education effective July 1, 2018. Dr. Kuykendall is a tenured associate professor of education and the director for the School of Education at the University of Arkansas at Little Rock. In his administrative role at Little Rock, he oversees 27 undergraduate and graduate degree programs in teacher education and educational leadership. Before arriving at Little Rock, he was a faculty member at Marquette University in Milwaukee, where he oversaw the College of Student Affairs Program and taught graduate courses in higher education. Dr. Kuykendall will lead the School of Education’s dynamic undergraduate and graduate leading-edge programs that emphasize experiential learning and supportive, experienced faculty who pursue strong relationships with central Indiana schools. The University of Indianapolis Department of Teacher Education has been nationally recognized for its partnerships with local K-12 schools through the 2013 Model of Excellence Award in the Partnerships category from the national Association of Independent Liberal Arts Colleges for Teacher Education, and Dr. Kuykendall will further pursue those high standards of innovation. 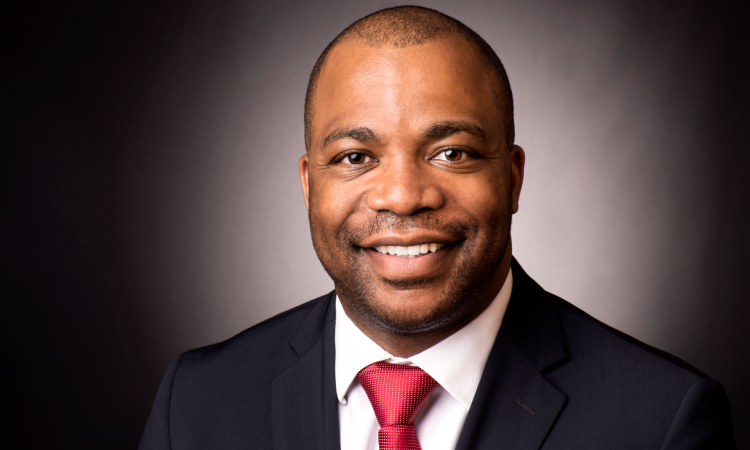 A native of Pine Bluff, Arkansas, Dr. Kuykendall began his baccalaureate studies at the University of Arkansas at Pine Bluff where he earned a Bachelor of Science in Biology Education. His master’s studies took him to Christian Brothers University in Memphis, Tennessee, where he earned a Master of Science in Educational Leadership. John earned his Ph.D. from Indiana University in Higher Education Administration. I am very appreciative to all the members of the search committee (see below) for their outstanding work in helping us find John. I would also like to express my gratitude to Dr. Colleen Mulholland, who has served as the Interim Dean since December 2016. Dr. Mulholland’s visionary leadership as the Interim Dean has contributed to the quality and excellence that defines this institution. I am grateful for her accomplishments, and I wish her the very best as she continues her career at the University of Northern Iowa. You will have the opportunity to meet Dr. Kuykendall in the coming weeks, including when he is formally introduced to the campus community on April 24, 2018, at the full faculty meeting. Please join me in congratulating Dr. John Kuykendall. I look forward to his leadership of the School of Education at the University.